To have a piece of music transcribed from audio into notated form, simply send an MP3 or other audio file, or a CD or tape, by email (pitchperfectmusic@live.co.uk) or to my postal address (available on request). If you do choose to send a hard copy, please include your postal address so that it can be returned to you, free of charge. 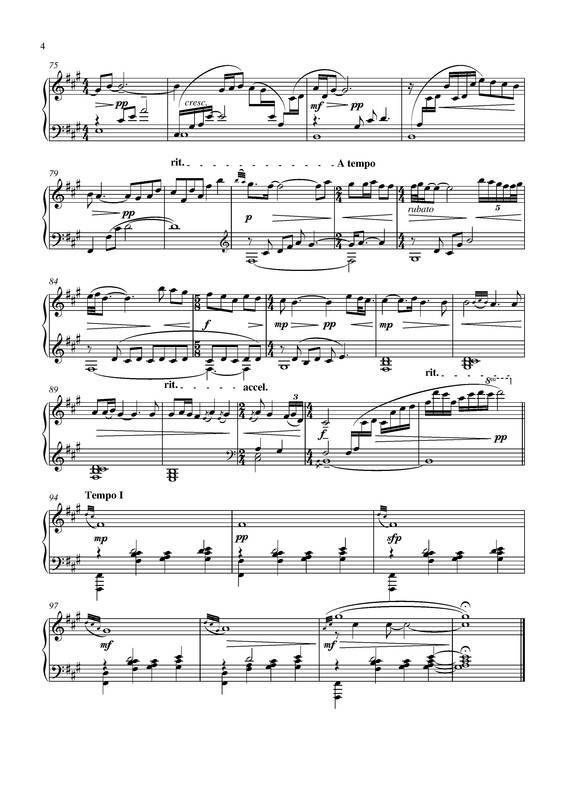 You can choose to have your music transcribed and then typeset using Sibelius software (recommended for publishing and professional use), or Musescore (a slightly cheaper option, still with professional-looking results - recommended for personal and less formal use, performances, or those on a budget). Any genres of music will be accepted - be it classical, rock, pop, jazz, folk, drum tracks, whatever you require to be transcribed. As I have perfect pitch, I am able to notate music quickly and accurately by ear, the result of which is then gone through meticulously to check for errors. Upon completion, you will receive a PDF score via email, or if you prefer, a printed version via post (this will incur extra costs). Dynamics, articulation and so on are included as appropriate, or as requested. If you have any other specifications, please mention these in your enquiry. 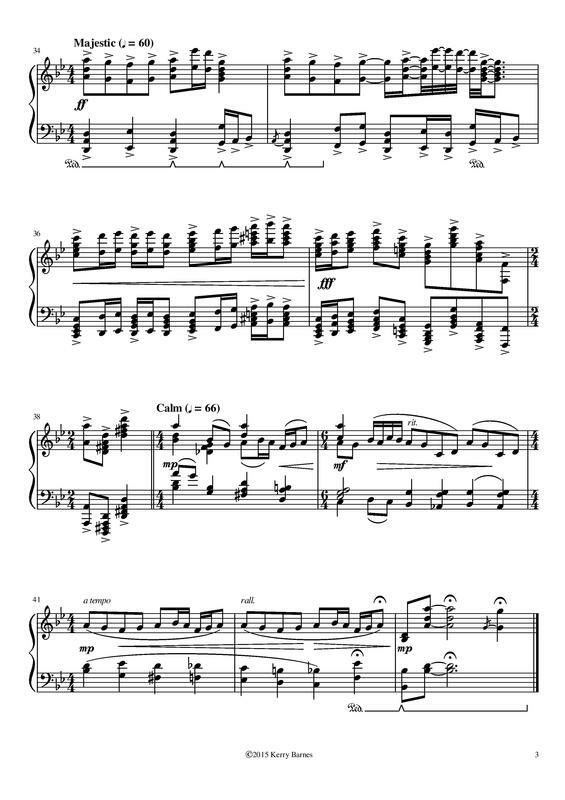 Here are two samples of music transcriptions I have completed, using audio only one using Sibelius, one using Musescore. I charge per hour of working time. Approximately how long a piece will take to transcribe is determined by: complexity of the piece (complexity is determined by overall discordance or atonality, how clear the recording is, and how many instruments are involved), how detailed the client would like the score to be (level of dynamics, articulation, chord names and so on), and any repetition in the piece. Clients' budgets are taken into account, and I am usually able to work to accommodate these needs.